The world’s largest apparel retailer wants to close the loop on fashion. Cribbing a page from H&M’s playbook, Inditex is teaming up with Lenzing, the Austrian textile manufacturer behind plant-based manmade fabrics such as Tencel, to commit to the “circular economy” model in all phases of its production. Speaking at the Spanish firm’s annual general meeting on Tuesday, Pablo Isla, Inditex’s chairman and chief executive, outlined several new initiatives as part of the company’s 2016-2020 Environmental Strategy Plan. Among them is the development of Inditex’s collection, reuse, and recycling program for end-of-life garments. Come September, Zara, Inditex’s flagship brand, will pilot a free clothing-collection scheme for online deliveries in Madrid, with an eye on an eventual Spain-wide rollout. Together with local charity Cáritas, Inditex said it plans to install between 1,500 and 2,000 garment collection bins in Spain’s major hubs. Meanwhile, the company has tapped Lenzing, which is poised to debut a new type of Tencel derived from cotton waste, to help it create “premium textile raw materials” from its fabric scraps. 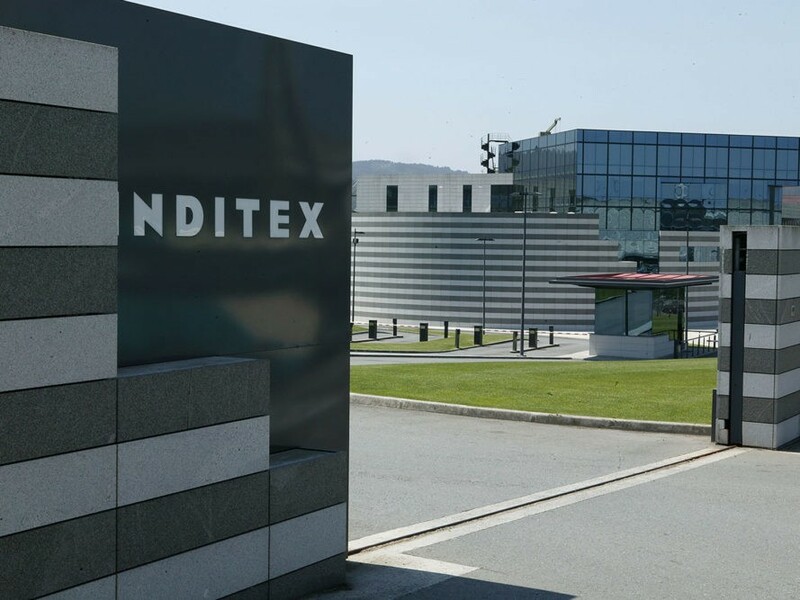 The project will commence with about 500 tons of textile waste, “with the aim of raising this to around 3,000 tons within a few years,” Inditex said. Per Inditex, this provides Lenzing with enough fabric to produce about 48 million garments. Inditex follows in the footsteps of competitors such as H&M, which launched the world’s first global clothes-recycling program in 2012, and Nike, which already incorporates its own recycled waste into its products. Levi Strauss is another firm that wants to usher in a circular company. The denim giant has been experimenting with a slew of post-consumer materials, including reclaimed fishing nets and regenerated cotton. Still, it’s worth keeping in mind that as the “fast fashion” OG, Zara produces a lot of clothes—about 450 million items per year, according to Bloomberg—and not always with scrupulously vetted labor. It’s a tack that has made some people, chief among them Amancio Ortega, Inditex’s founder and its majority shareholder, incredibly wealthy. As of this month, Ortega has a net worth of $73.6 billion, making him the second-richest person on the globe. Is Inditex’s latest move is the panacea the industry—and indeed the planet—so desperately needs? Or something more akin to bailing out a sinking canoe with a thimble? We’ll just have to see what happens next. The world's largest apparel retailer wants to close the loop on fashion. Cribbing a page from H&M's playbook, Inditex is teaming up with Lenzing, the Austrian textile manufacturer behind plant-based manmade fabrics such as Tencel, to commit to the "circular economy" model in all phases of its production. Speaking at the Spanish firm's annual general meeting on Tuesday, Pablo Isla, Inditex's chairman and chief executive, outlined several new initiatives as part of the company's 2016-2020 Environmental Strategy Plan. Among them is the development of Inditex's collection, reuse, and recycling program for end-of-life garments. 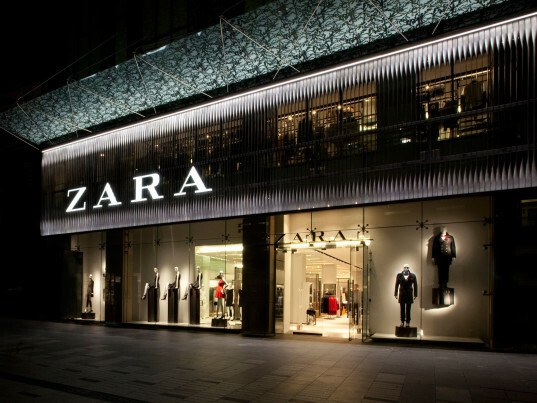 Come September, Zara, Inditex's flagship brand, will pilot a free clothing-collection scheme for online deliveries in Madrid, with an eye on an eventual Spain-wide rollout.